The show must go on? When high school administrators and school board members don’t like the theatre director’s choice … maybe not. When a high school production gets cancelled, or is under threat to be, there are two for-sures: the teachers and students are shocked and surprised; and the action tends to draw media attention. 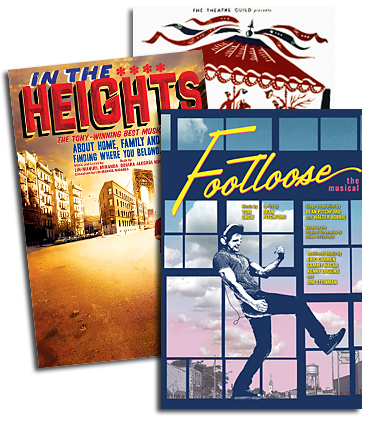 SD spoke with three high school theatre directors in such a situation, and while they had three different outcomes, there are common threads to their experience: they all came out of the controversy stronger, wiser and proven correct that talented kids can handle mature, challenging material. 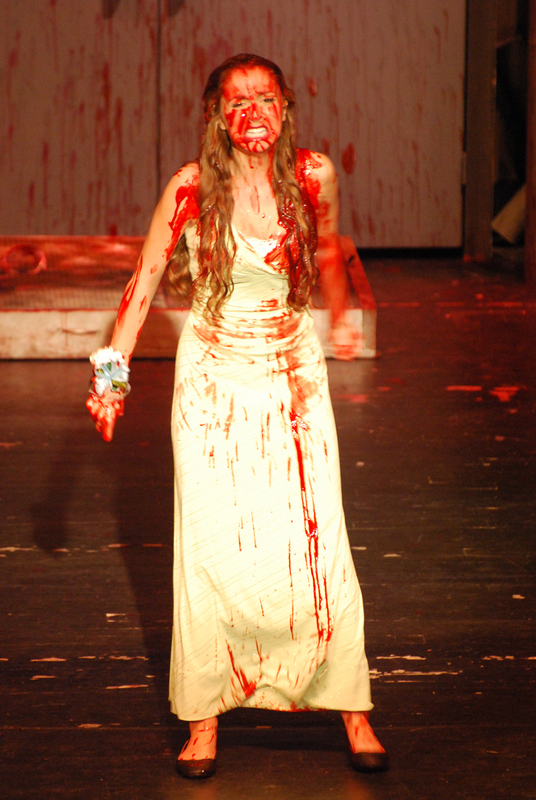 Carrie at North Farmington Hills High School, Mich.
“Ours was a compelling story, complete with controversy, which ended with our most successful production ever,” says Dean Cobb. Dean, who with his wife, Sue, has a long rich history of successful shows in North Farmington Hills, a suburb of Detroit. They chose to put on the musicalCarrie this spring, thinking little about it beyond their excitement of being the first high school in the Midwest to put on this new work. They left that board meeting not only wondering if the show would go on but if it was worth fighting for. They had their answer when the drama group got together and they voted to keep going with the production. It ended in an emotional, applause-filled meeting. “When they decided that they weren’t going to shut it down, it was one of the neatest moments of my career,” Dean says. Meanwhile, to keep the production on track, the kids stepped into the fray. They grabbed onto the lyric phrase, “What does it cost to be kind?” and put it on wristbands. It became a rallying cry and that, with the Cobbs continuing to meeting with anyone with any concerns, kept the production on track. “We feel that Carrie has its place in high school, and could be a viable addition to any high school theatre season,” adds Sue. “You may have some bumps along the way, but the message at the end is so dramatic and compelling that we believe it’s worthwhile,” finishes Dean.